The regulations require that every SILC has one member that is an Executive Director of a CIL and is chosen by the CILs in the state. 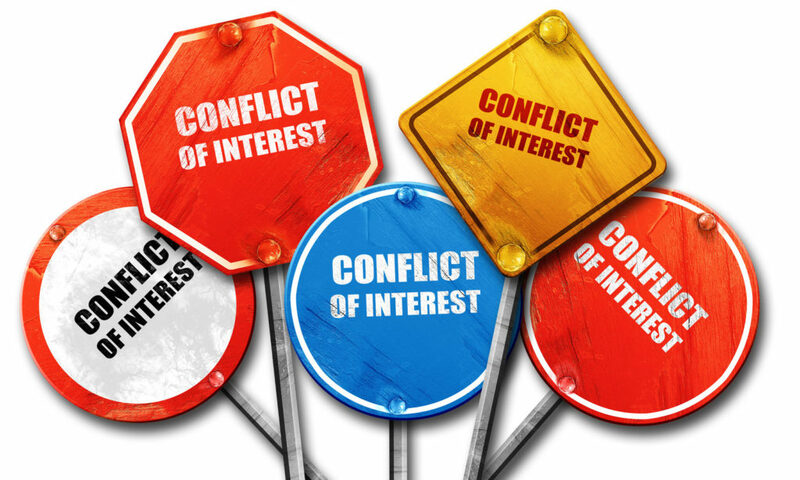 Because they are selected to represent the centers, it is not a conflict of interest when they express the needs, questions or concerns that all centers have. It becomes a conflict of interest if the matter before the council favors only the center that the rep is from. When this happens, if the reg continues to have input, that is unfair to the other CILs. The SILC should have conflict of interest policy and procedures. We recommend that, when there is a conflict or a perceived conflict, the person with the conflict discloses it, and then is not involved in the discussion or voting that follows (recuses themselves from the discussion and vote). Personally I feel it is appropriate for them to leave the room while the discussion and vote take place, so that council members don’t have the added pressure of that individual’s scrutiny during the motion, discussion and vote. Since the SILC meetings are open and public, this isn’t really something that you can require, but shows a strong ethical standard if members do this voluntarily. I have been asked if the CIL rep can also chair the council. They council elects its officers from among its voting membership, so the CIL rep would be eligible to serve as an officer. Personally, though, I advice against having the CIL rep as the chair of the council. In some ways being chair limits the ability of the individual to represent the Centers. The chair can’t make a motion and doesn’t get to vote except in case of a tie. Even in the discussion the chair’s role is typically limited to what is needed to hear all the other members, to entertain motions, and to oversee the vote. A CIL rep who is free to make motions and vote is more a representative of the Centers than one who serves as chair. Your ex officio members should not make motions or vote. They are there to provide information that is conducive to the SILC’s partnerships with other state-wide entities. Since they are not voting members, they should not serve as officers. They may, however, be members of committees, or even chair a committee if the council chair feels that is appropriate. Your SILC is preparing policies and procedures (or updating them) related to the SILC Indicators. Be sure that you address Conflict of Interest in these policies. 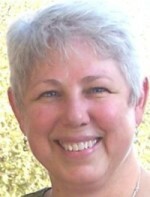 ← How many ex officio members should a SILC have?